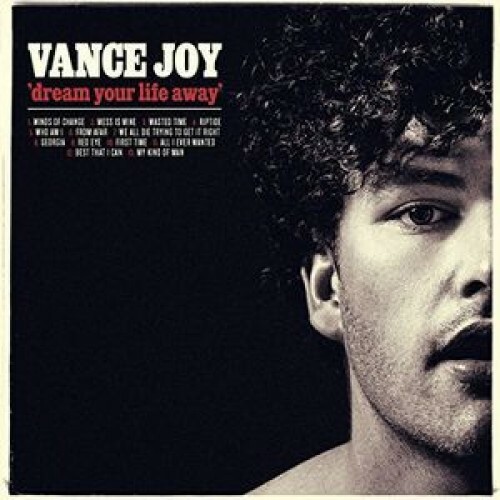 2014 debut album from James Keogh AKA Vance Joy; a folk/pop artist from Melbourne, Australia. Vance Joy's love of music was inspired by his mother's aptitude at literature and his father's fondness of singing. His parents' vast, eclectic record collection only served to heighten his partiality to it. After completing a university degree in law, he decided to take a year's break to focus on making music. He travelled to India and South-East Asia with a collection of songs rattling around in his head. When he came home, they all fell into place. Like the unforced orchestration of his songs, Vance Joy's recent success has developed organically.